Ex-Uncle Tupelo and now Wilco singer/songwriter and guitar player Jeff Tweedy just as I like him best. Solo, acoustic and heartfelt (actually, the same can be said about most artists). It’s been 20 years since Bloomed was originally released on German label Glitterhouse Records. It became, at least for me, an integral part of the Alternative Country music experience. 20 years later I still count it as one of the very best. On top of my head I can only count Uncle Tupelo’s March 16-20, 1992 as having a similar profound impact on my life as a music lover and being quite as excellent as well as related in sound, from that period. 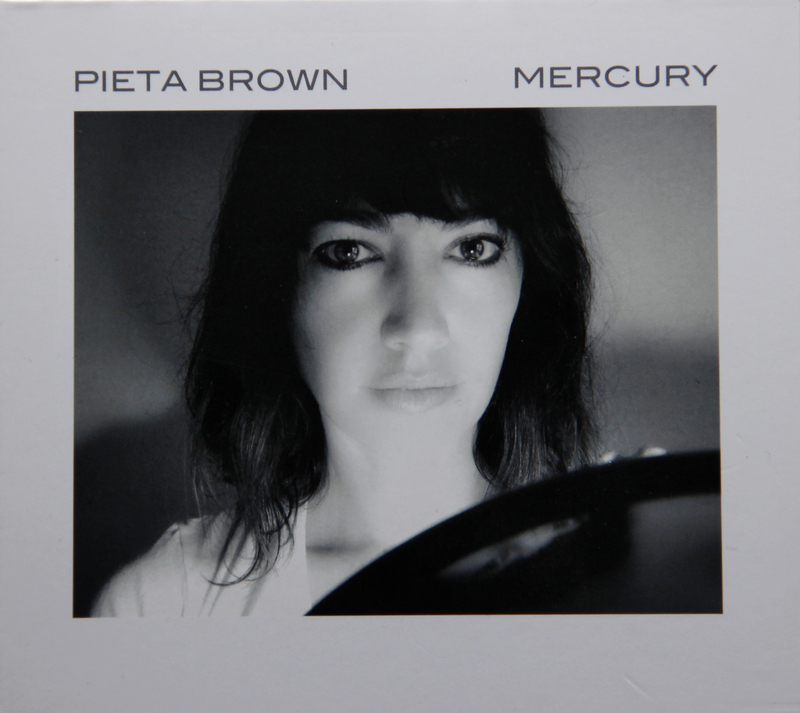 Fast forward to March 2014 and the album is re-released on Buckner’s current label home Merge Records, bless them for it. Haven’t got that release (yet! ), but I hope that some of you reading and not knowing what I am talking about, will possible be encouraged to check it out (it’s even released on vinyl, all you vinyl buffs out there). Let me tell you, you are in for a hell of a treat. Some of the facts first. At the time living in San Francisco and playing in a band called The Doubters, Buckner recorded this album in Lubbock and Austin, TX with producer Llyoyd Maines and a bunch of artists that Maines recruited, Texas music legend Butch Hancock amongst them. To say these musicians and their contributions are merely the icing on the cake would be both wrong and right. Right, because, as the 5 bonus tracks (also included on the Merge re-release) on the 1999 Rykodisc/Slow River re-release I am writing about here, attest to, show, that none of the 12 tracks on the original album would be something short of brilliant without them. Wrong because they are absolutely stunning and outstanding. (Almost) exclusively acoustic instruments, no drums (just a tiny bit of percussion) add to the airy, open and crystal clear sound, with Buckner’s striking (once heard, never forgotten) Californian drawl that is very well suited to the music found on here. To call it Alternative Country is maybe a little bit misleading but it’s certainly not straight, old-fashioned Country either. It’s very hard to name personal faves on here – I love all of the 17 songs on here, really. The range of different moods encountered on Bloomed range from the dark, brooding and slow (22, Mud, This Is Where), to the lively, uptempo songs, such as Daisychain and Rainsquall and everything in between. Buckner’s excellent acoustic guitar work is always featured prominent in the mix, but as I said before, the cast of aces accompanying him add a whole lot to making the album as great as it is too. Take Surprise, AZ, featuring some exquisite harmonica by Butch Hancock and a Dobro by Lloyd Maines alongside Buckner’s acoustic guitar and what you get is one of the best and loveliest songs I have ever heard. Album opener Blue And Wonder is augmented to fine effect by Joe Carr’s mandolin, Rainsquall features a what I suppose to be slightly distorted and quite loud pedal steel guitar to rather dramatic, but well suited to the lyrics of the song, effect. To mention all of the great contributions Lloyd Maines adds to Bloomed would be very cumbersome indeed, but as he is well-known musician I hope some of you know what he is capable of – being not intimately acquainted with his work I would say he outclassed himself on here (feel free to correct me). Also adding to considerably to Bloomed’s quality are Buckner’s lyrics. Although they are mainly about personal matters and relationships, both imagined and experienced, but when listening to the album I have to say I’m taking a long road trip in my mind. Imagining it starting in California and ending in Texas you probably get the right idea of what I’m talking about. Sights and people encountered in small, modest towns on a long drive (The Last Ride) and during a rainstorm on the highway (Rainsquall) while thinking about a woman in a ‘Gauzy Dress In The Sun’. Perhaps it’s indicative of the American psyche of having time to think about you, your own little world and the people inhabiting it while being on the road is what the album’s lyrics are all about. They contribute a whole lot to Bloomed’s appeal for me. 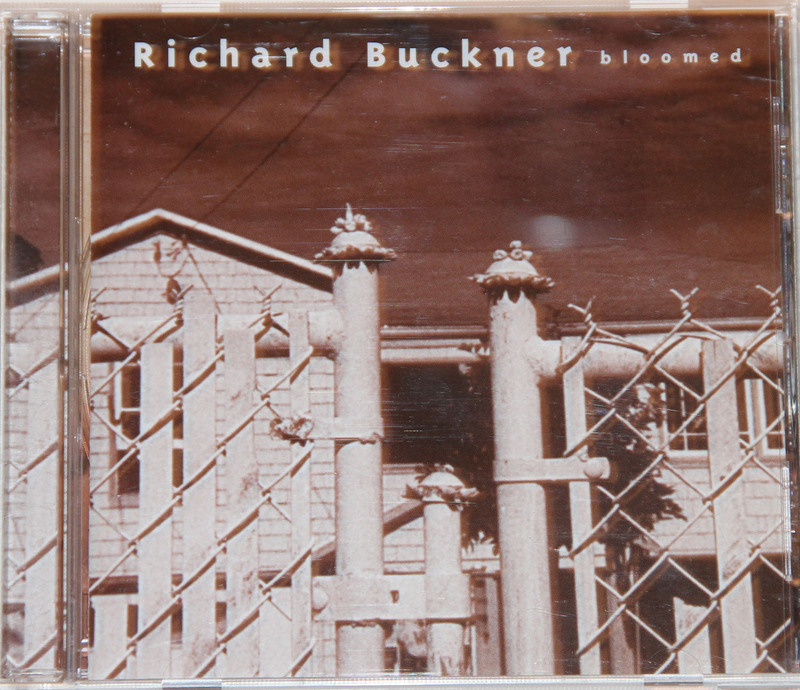 It’s a real shame that Richard Buckner’s career has been so fragmented and never lived up to the things promised on this album – I pretty much lost track of his work after 1998’s Since. Maybe it’s the fact that he’s supposedly not being very easy to work with preventing him having a stable working relationship with some people, musicians and label-wise, that would be befitting for his music and career. But that’s pure speculation on my part and he’s worked with Merge Records for the last 10 years so I may be wrong. In any case, Bloomed is an utterly fabulous album, and my words cannot begin to adequately describe its class and certainly not how much I adore it. Ever the songwriter for thoughtful songs about people who possibly don’t quite get what they deserve, but try hard one way or the other nevertheless, Slaid Cleaves has written yet another of his beautiful, melancholic songs. It also shows that , even in 2011 (or 2013 for that matter), you don’t need anything else than an acoustic guitar if your songs are good.